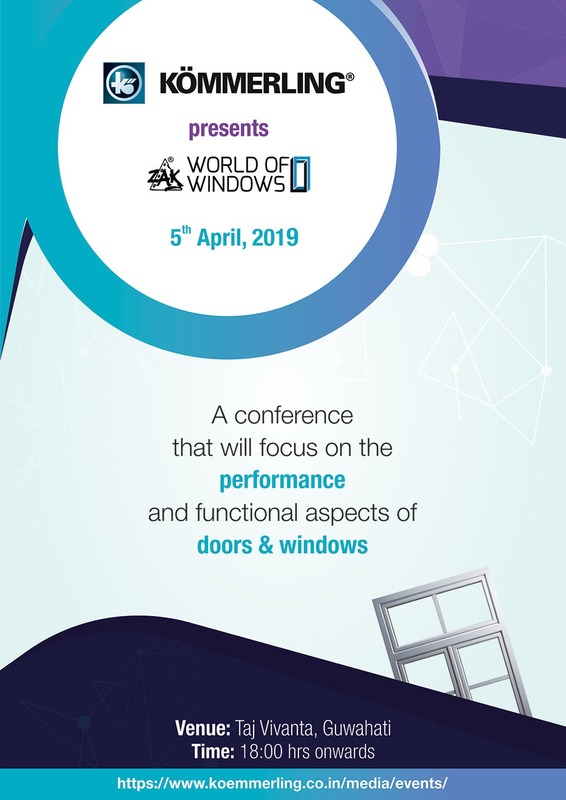 The conference will aim at the proper understanding of fenestration and shall address the issues like design and application challenges, measuring the performance of windows and their affectivity in bringing life to the interior spaces. The experts from the respective fields will engage in a panel discussion debating some of the pressing technical issues vis-a-vis sustainability through windows, functionality and usability, etc. Not to be missed is the opportunity to explore finest new technologies and products, which will be on display and help redefine the way windows are perceived. Hear the experts explain in details about the key components of perfect windows. Listen to keynote speakers and window experts sharing their experience & knowledge on window engineering for sustainability & durability. Interact with solution providers showcasing unique products such as high performance window systems in uPVC &Aluminium, precision hardware,sealing& installation technologies.